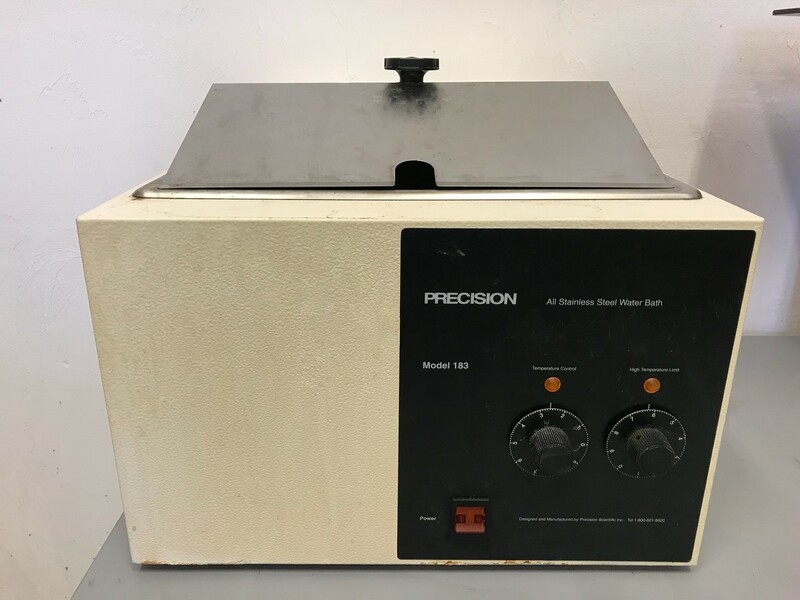 The new SureTemp™ Incubator series provides the highest level of temperature control with uniformity and stability levels that are unmatched by competitive models in the same class. 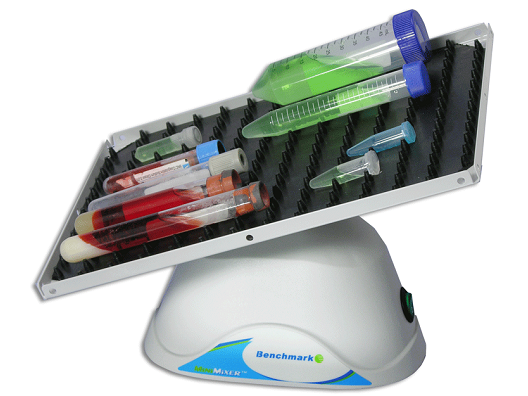 Each incubator is equipped with the SureCheck™ data logging system for verification of chamber temperature. 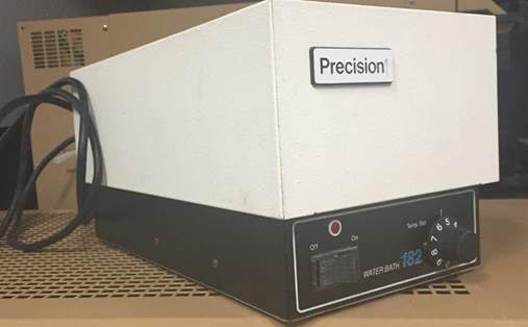 The SureCheck system records temperature data points as often as every 60 seconds and stores this information on a flash drive. The data can then be viewed and saved using the included the SureCheck software. The recorded data can also be used to plot temperature points on a graph or exported to a spreadsheet program for verification or storage/record keeping. 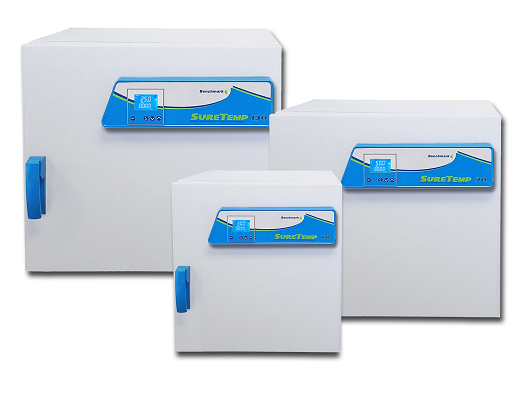 Unlike other laboratory incubators, the SureTemp series offers “Dual-Convection” technology, allowing users to choose between mechanical convection mode* (for exceptional temperature uniformity) or gravity convection mode* (for longer incubations where airborne contamination or drying of samples may be an issue). The heating elements are strategically located on multiple sides of the chamber and contents can be viewed with the separate inner glass door without disrupting the temperature environment. 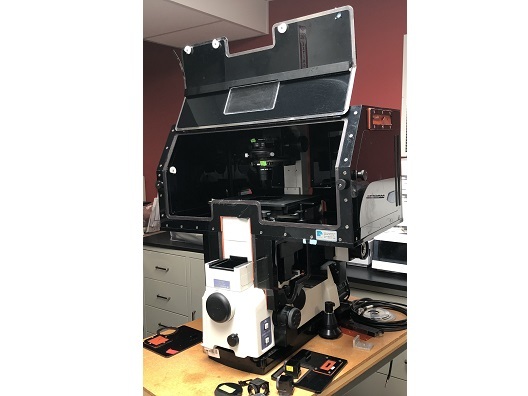 Description: The TE2000-E incorporates a high precision motorized focus and vibration-free motorized optical-path changeover mechanism that facilitates image capture in 3D. The TE2000-E comes with five output ports.